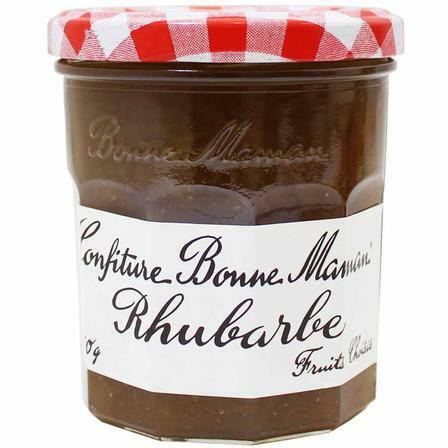 If you love the taste of Rhubarb, you will love this Rhubarb Jam! Made with no preservatives, this Jam is a delightful balance of sweet and tart. Try adding this Jam to a cheese plate, add to yogurt, or even put in between layers of cake!